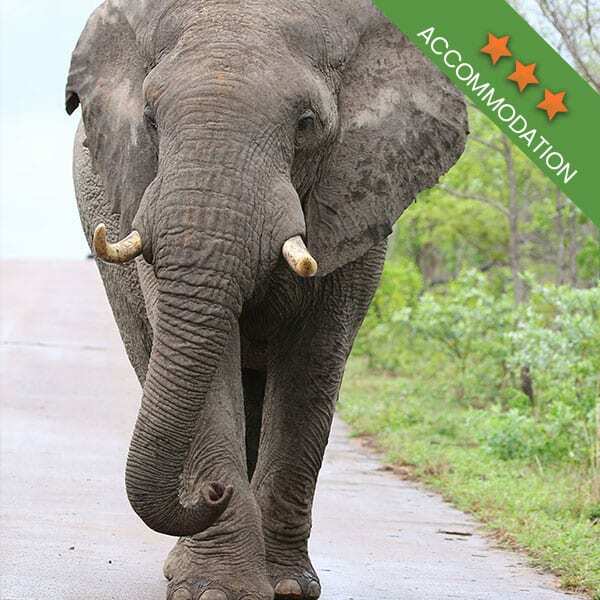 With such a long and rich history, the Kruger National Park is dotted with numerous monuments and landmarks. 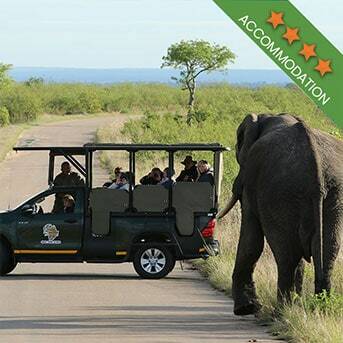 By choosing the right Kruger Park safaris, you might come across a few during your travels. In this article, we’re highlighting some of the best-known monuments. One of the most iconic monuments can be found at Kruger Gate. This monument, called the Kruger Monument, is of Paul Kruger himself and was placed there to commemorate this founding father. His face gazes out from the stone, almost as though he is watching over those entering his beloved park. On the road between Skukuza and Tshokwane, you may get out your car to view the Kruger Tablet Memorial. It reads, 'This tablet was erected by the National Park Board of Trustees to commemorate the institution of National Parks, which included the Sabie Game Reserve which was proclaimed by President Kruger in 1898, into the Union. 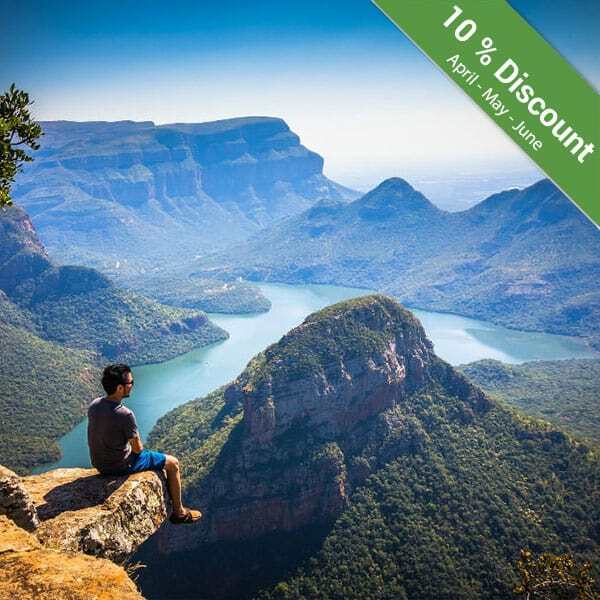 The National Parks Act was introduced by Mr PGW Grobler, Minister of Lands, in 1926. 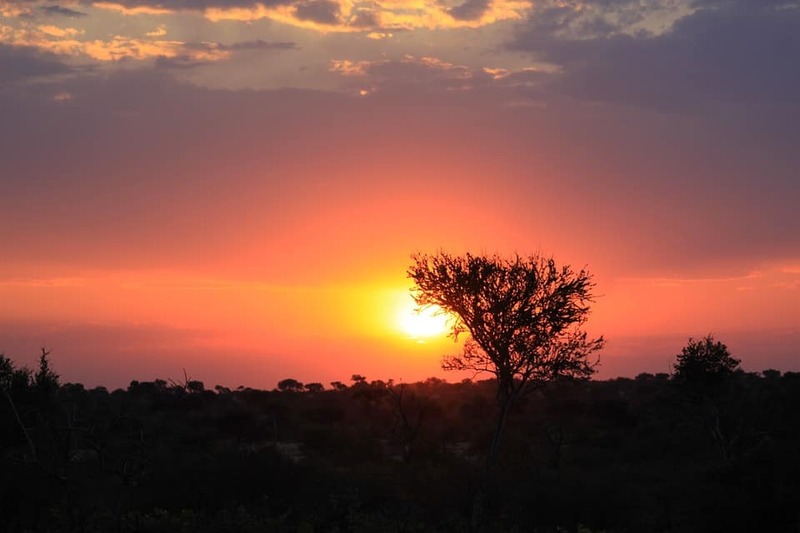 At Skukuza camp, another plaque can be found that remembers James Stevenson-Hamilton, Paul Kruger and Piet Grobler, the founders of the Kruger National Park. 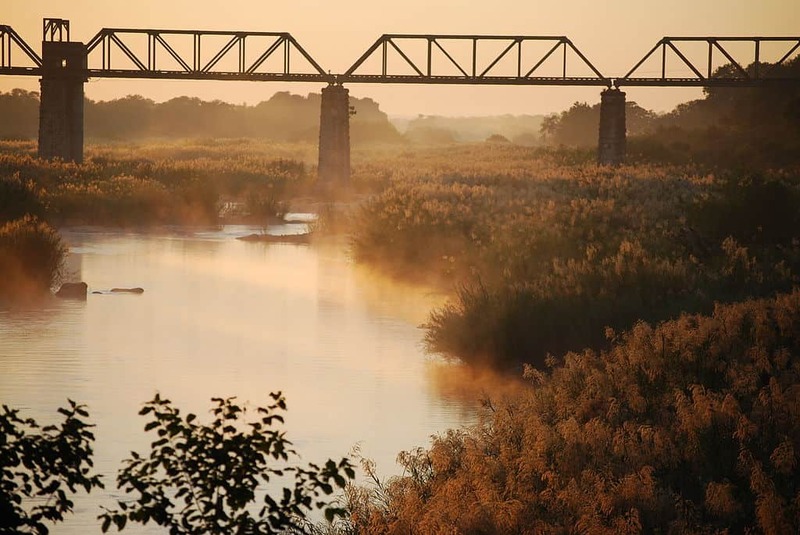 Paul Kruger was the driving force behind the formation of the Kruger National Park, James Stevenson-Hamilton was the first warden in the Kruger National Park and Piet Grobler was the Minister of Lands who introduced the National Parks Act in 1926. Skukuza, once called Sabie Bridge (the bridge can still be seen from Skukuza rest camp), was named after James Stevenson-Hamilton. Skukuza was the Tsonga name for him and means “he who sweeps clean”, and refers to his effort in controlling poaching in the early days. 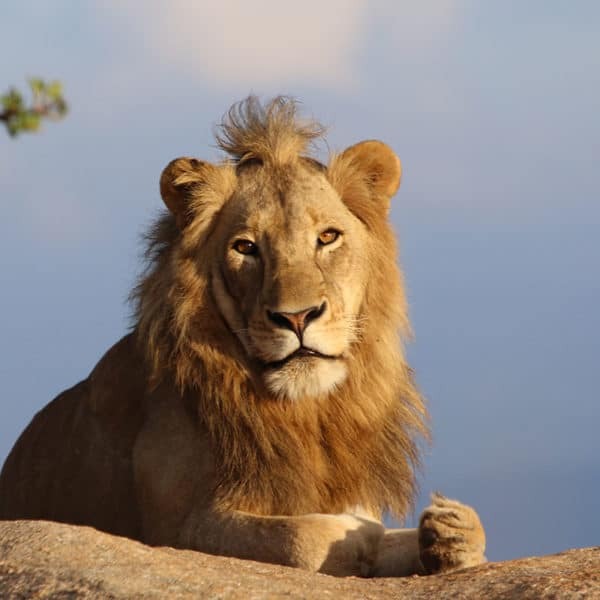 One of the best known stories from the early days of the park are about Harry Wolhuter, one of the first rangers in the Kruger National Park, who was attacked by two lions just after nightfall. Along the Lindanda road, the place where he was attacked is marked by a plaque as well as the tree stump of the tree which he climbed into to get away from the lions. On the S39 gravel road north of Timbavati Picnic Spot, a dam was erected to commemorate Piet Grobler. Aptly named the Piet Grobler Dam, it was built in 1988 and is the largest concrete dam wall in the park. A commemorative plaque can be seen at the dam. Next, to Pretoriuskop, the Outspan Plaque can be found. Ox wagons using the old Transport Road from Delagoa Bay to Lydenburg would outspan here under the shade of an old leadwood tree. 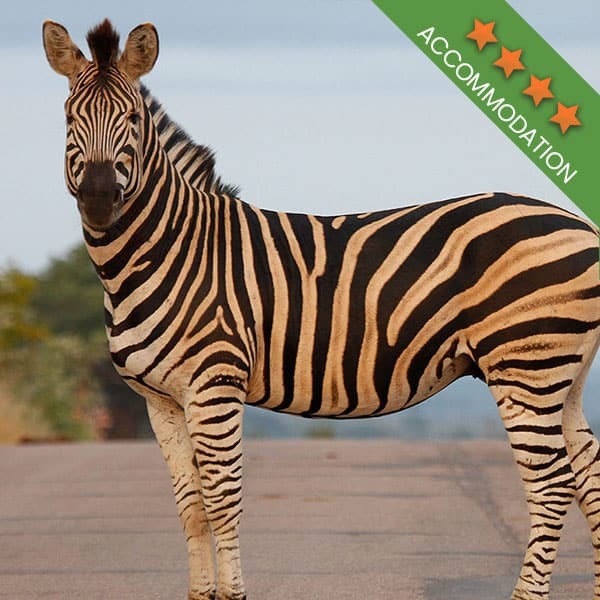 Approximately 9 kilometres from Orpen Rest camp was the original gate to the Kruger National Park. The gate was named Rabelais after the original owner of the farm, Francois Rabelais. The original Rabelais hut has been renovated and used as a museum/information centre. Thomas Duke was an acknowledged ranger in the Lower Sabie area of the Kruger National Park between 1903 and 1923. In his honour “Duke’s Windmill” was erected as an acknowledgement of the importance of water. Another windmill in honour of a ranger can be found approximately 7 km from Skukuza on the Naphe Road to Pretoriuskop. In October 1944 a plaque was erected on a rock in honour and gratitude to Eileen Orpen. She bought seven farms and donated them to the Kruger National Park. Her generosity extended the Park area by 24500 hectares. Back in 1920, Satara was very remote, it could only be reached on horseback. William Lloyd lived there with his wife and three children. He died there of Pneumonia and his wife buried him under a tree close to the house. His grave can still be seen next to the road just outside Satara. Just in front of the museum in Skukuza is the “Heroes Acre”. Some died in the line of duty and some died of old age, but commemorative stones proudly display names such as Spotty and Lappies in honour of the parks loyal pets who dutifully served their masters and also played a part in the history of the Kruger National Park. 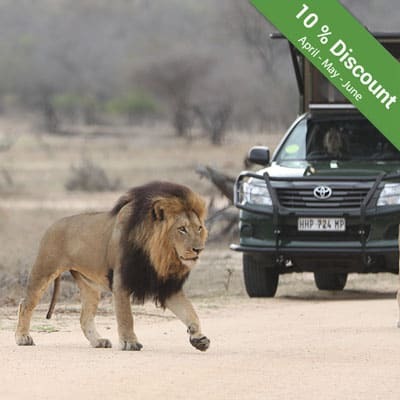 Book your Kruger Park safari and experience Africa!